Our Harmony Resonating All Over the Square! 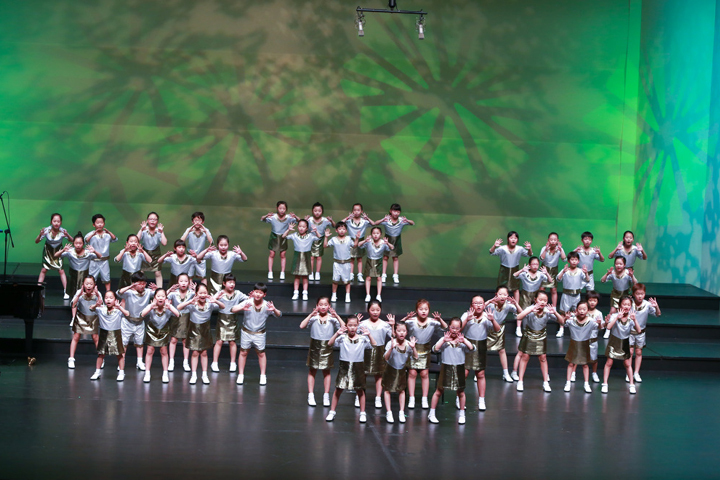 In the opening performance, the Uijeongbu Youth Chorus presents a flash mob. They have made local residents happy with their beautiful harmony. 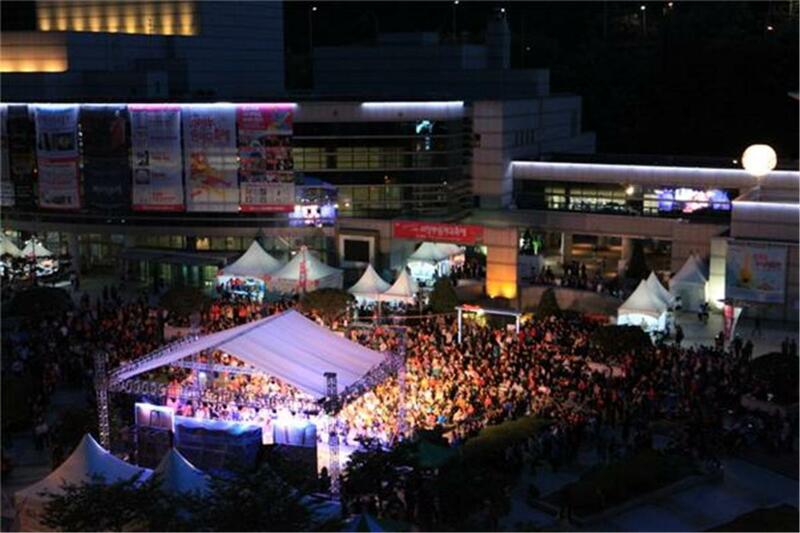 Taking place at the calm city hall square, this performance is an opening announcement of the happy escape from life brought to you by the Uijeongbu Music Theatre Festival. They will perform pieces of diverse genres from children’s songs to songs from musicals. The will also sing “Our Festival,” the Festival’s theme song arranged for a chorus. The Festival, which is 17 years old this year, will meet with their youthful tunes all over the square filled with green leaves. As usual, the Festival will open its door together with citizens. How about taking a break with music on Tuesday and Friday? Have some brunch and coffee while enjoying a cultural break at this small concert. After coloring the beautiful month of May, the 17th Uijeongbu Music Theatre Festival will be closed, promising to return next year. Partner artist Lee Eungyeol will be there to invigorate this meaningful moment. Musical actor Cha Ji-yeon, traditional Korean musician Lee Bong-geun and crossover fusion band Second Moon will stage performances of diverse genres including musical theater, crossover, jazz and traditional Korean music. Taking place at a green plaza at a warm spring night, this unique and colorful concert will beautifully decorate the end of the 2018 Uijeongbu Music Theatre Festival.